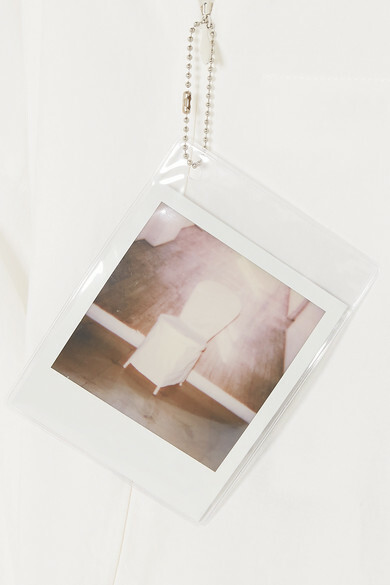 MM6 Maison Margiela's mini dress is strung with the brand's Polaroid that depicts a minimalist chair in its Parisian office. 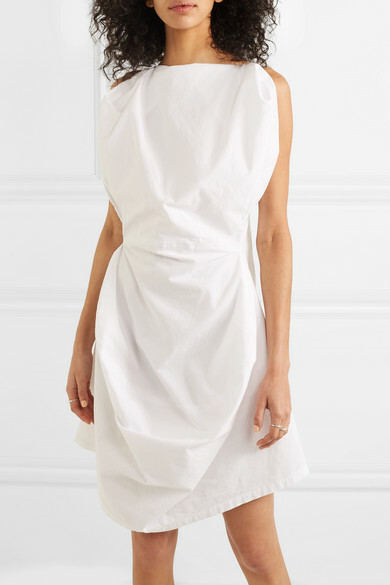 Cut from crisp cotton-poplin, it's artfully draped and folded at the front, and turns to reveal a low back. 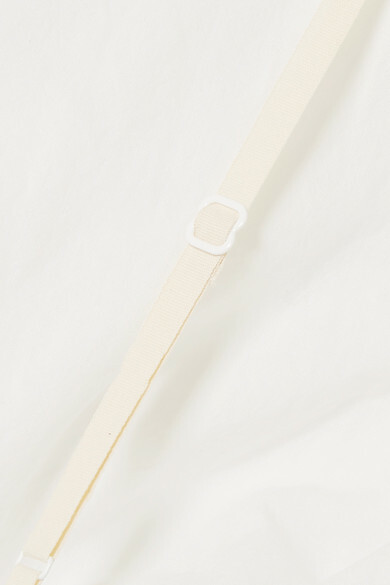 It'll look just as cool with chunky sneakers as it will with barely- there sandals. Shown here with: Marques' Almeida Shoulder Bag, Vetements Sneakers, Sophie Buhai Rings.